British born photographer Will Calver has been a working professional photographer in New Zealand since 2005. His speciality is in marine work for which he is best known but, also works in the commercial photography world. 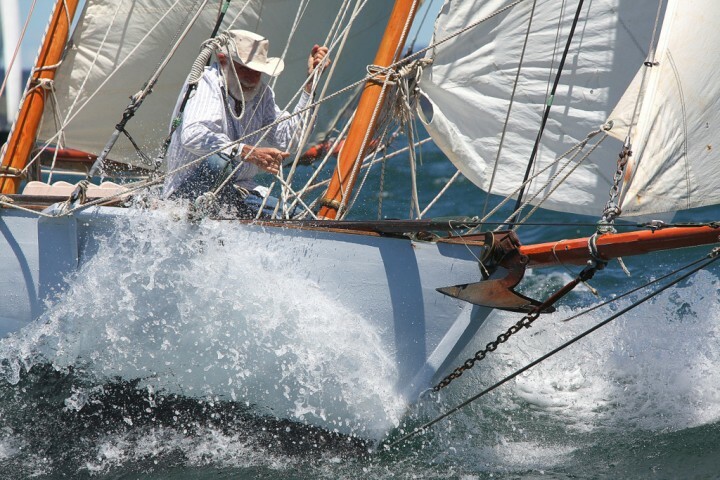 A passion for classic yachts ensures his work is sought after globally and work is sold worldwide. Will's work is also exclusively sold through New Zealand's National Maritime Museum in Auckland. 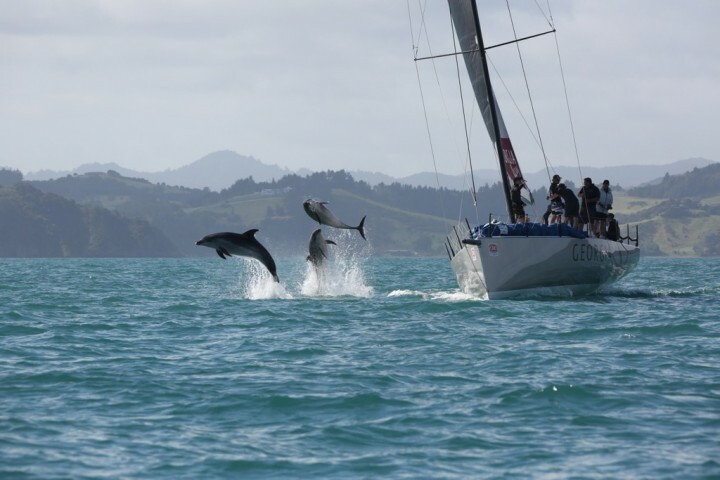 Often found on the cover pages of Boating New Zealand New Zealand's number one boating magazine. Will lives in Auckland with his wife and two children having sailed there from the UK in 2003.